Initially the album has that undeniable folk rock essence that incorporates the best of the plucked jangled guitar work of acts such as Conor Oberst (in his mid 2000's Bright Eyes incarnation) as well as providing aural reference points to acts such as Bear's Den and a less nasally proliferated Josh Garrells. Tracks such as the opening / stand out Time and Again (see below) with its beautiful elongated plucked introductory riff and the two most jangle-pop infused tracks on the album, Wavelord and Arms of the Ocean, are the sort of tracks that wave the 'cool flag' for the indie end of folk rock which was recently brandished by the likes of The Lumineers and Mumford and Sons before they fell into the big budget / over production musical quicksand. 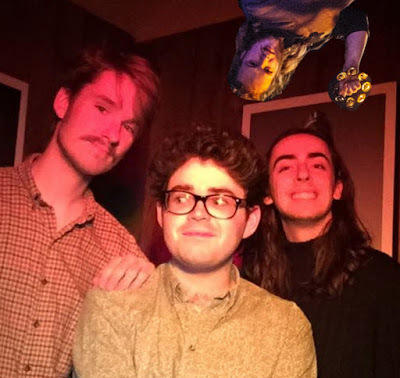 However to dismiss The Filters as a band whose primary trick is to twist folk rock into jangle-pop shapes would be offering a complete disservice to what is obviously a high potential new band, especially considering that the better parts of the album slide significantly away from their their folk rock foundation sound. 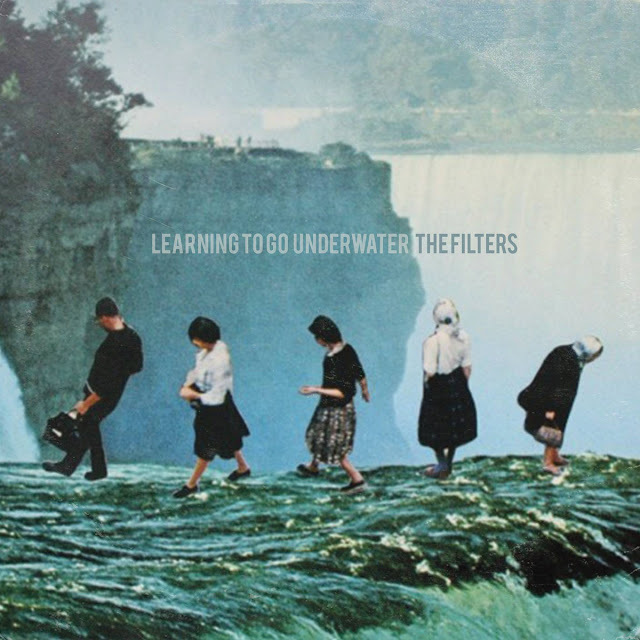 For instance Learning to Go Underwater (see below) and No Man's Land, sees the album enter into the guitar-pop 'Grand Prix' era territory of Teenage Fanclub, complete with that resplendent incidental background whirring drone, that suggests that the louder part of the soft/loud dynamic that was so prevalent in early 90's rock is about to happen, but irresistibly never does. In a perverse way such tracks leave you wanting more but ultimately remaining pleased that the 'more' never arrives and 'subtle' wins the day. The Filters will know that they are perhaps just a few refinements away from truly solidifying the road they want to take as a band. I have no doubt they are capable of makingit will be a glorious one.